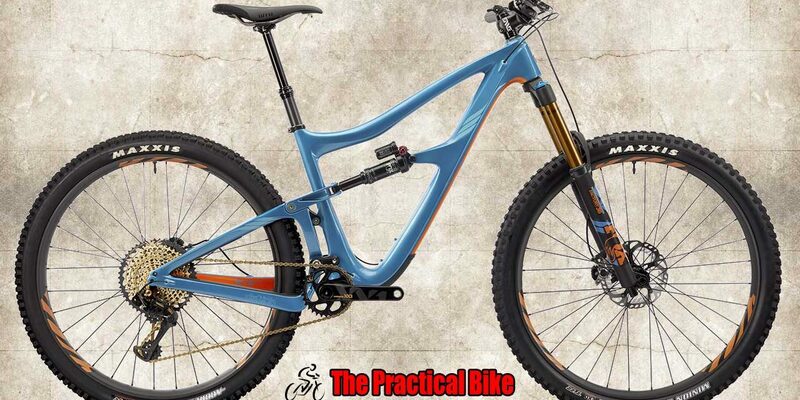 The Ripmo is a bike we’ve been wanting to make for a while now. Think of it as a mashup of the Ripley’s balance and speed, coupled with the Mojo HD4’s capabilities when things get hairy. 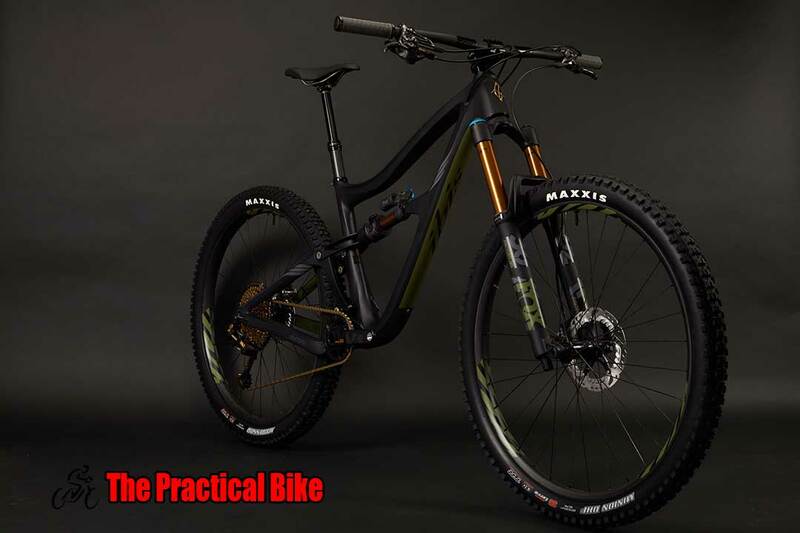 It’s the bike that our Enduro World Series winning team will be using to defend their World Championship crown, so we pulled out all the stops. In addition to the steep seat tube, the Ripmo also uses a fork offset that is shorter than traditionally used. That makes a 65.9° head angle feel like 64.5° without increasing the wheelbase. You get the stability of slack head angle without giving up your ability to go around tighter corners. With a platform as versatile as the Ripmo, you should be able to run whatever tires you want. We pioneered the wide rim revolution and we’re partial to the new crop of 2.6” tires. When paired with our 35mm internal width rims, these high volume monsters can be run at eerily low pressures, delivering mo’ traction without getting squirrely. What’s better than a dropper post? A longer one. 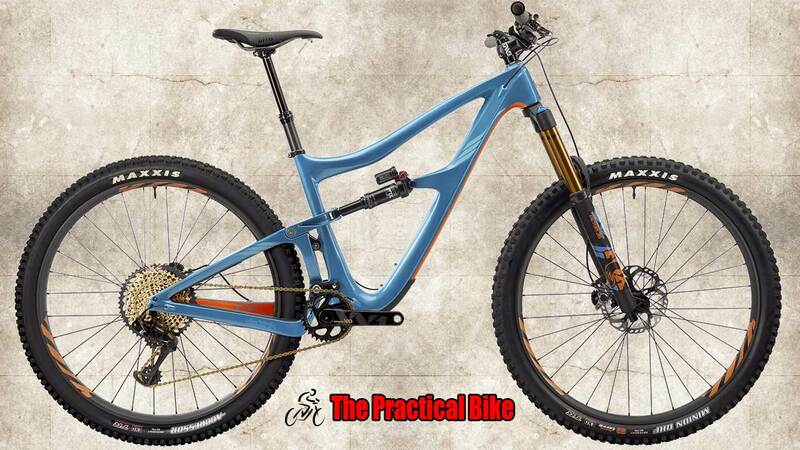 That’s why our frame is designed around a dropper that’s as long as possible. Riders on large and XL frames can use a 175mm post, and riders with longer inseams can get away with a 185mm or 200mm post. Folks on mediums can use 150-175mm and the small frames will accept 125-150mm. Tire makers now have a range of options with varying tread patterns and casings from 2.4″ – 2.6″, all optimized for 35mm wide rims. With the Ripmo, you can choose the tires that work best for you and have plenty of clearance to boot.